Running your own business can be a stressful and worrisome venture. As Steven* can tell you, it’s even more stressful and worrisome when that business is a start-up and you’re a single father raising two young girls. “When you’re out there on your own trying to make things happen, you worry all the time about having enough clients and keeping them happy and things like that,’’ says Steven, a systems analyst who opened his own company a little more than two years ago. So tough that for well over a year, Steven lived in a perpetual state of worry, his fears of possible business failure and concerns about family manifesting themselves in long, sleepless nights; lapses of concentration at work, evensome physical issues. Before the worry beat him down too much, Steven began searching for a way to curb his anxiety. 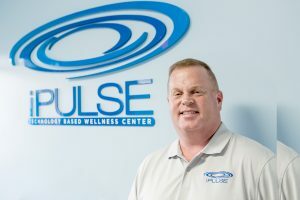 An internet search led him to iPulse, a technology-based wellness center offering a promising remedy called pulsed electromagnetic field therapy, or PEMF therapy. 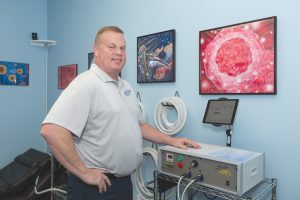 The science behind PEMF therapy has been around since the discovery of electricity and has been approved by the FDA for use in helping with a variety of maladies, including nonunion bone fractures, muscle stimulation, urinary incontinence, post-operative pain and swelling, migraines and even brain cancer. Approved by the FDA for the treatment of depression and anxiety in 2006, PEMF is a noninvasive, drug-free therapy that uses bursts of low-level electromagnetic pulses to energize cells or, in the case of depression and anxiety, modify neurochemical imbalances. The safe, low-level electromagnetic pulses emitted during PEMF therapy are similar to those emitted during an MRI and can be delivered through a variety of devices, including a paddle or ring that is placed on the head when treating depression or anxiety. “The devices we use replicate the electromagnetic field of the earth, and that’s important because every cell in our body communicates and functions with electromagnetic energy,’’ explains Peter DeSimone, founder of iPulse. “Cells are like batteries; over time they can start to lose their charge, become weak and stop functioning properly. They stop taking in nutrients, vitamins, minerals and oxygen. That allows waste and toxins to become trapped inside the cells, and that is generally the starting point for every sort of chronic pain, illness or disease that manifests itself, including in the brain, where the neurons and the production of dopamine start to dissipate. “When that happens, the brain starts doing a lot of different things it’s not supposed to be doing, and that can lead to a whole slew of conditions such as depression, anxiety, obsessive compulsive disorder, even multiple sclerosis and Parkinson’s disease. “When it comes to neurological issues, and clearly it’s not the same for everybody, it’s the neuron’s inability to operate and function properly that is affecting most people. 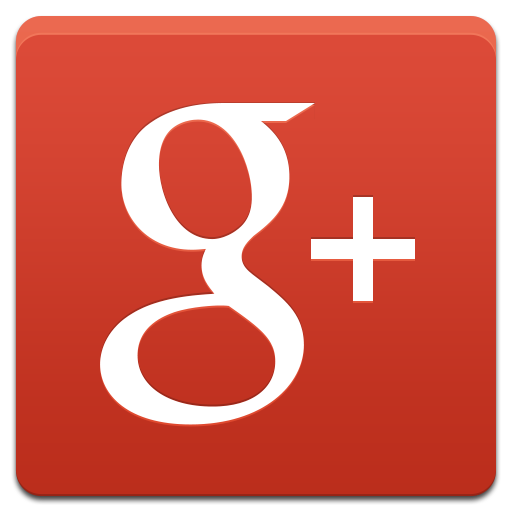 What the magnetic energy does is to help restore that proper functionality. PEMF therapy is similar to transcranial magnetic stimulation, or TMS, which psychologists are using increasingly as a treatment for depression and anxiety. The advantage PEMF has over TMS is that patients do not have to meet any specific criteria to receive it. Peter, the founder of iPulse, is a certified practitioner of PEMF therapy. For example, PEMF does not require patients seeking the treatment for depression and anxiety to have first tried and subsequently failed to respond adequately to a specific number of antidepressants before receiving PEMF therapy. Nor does it require patients to receive a specific number of treatments. 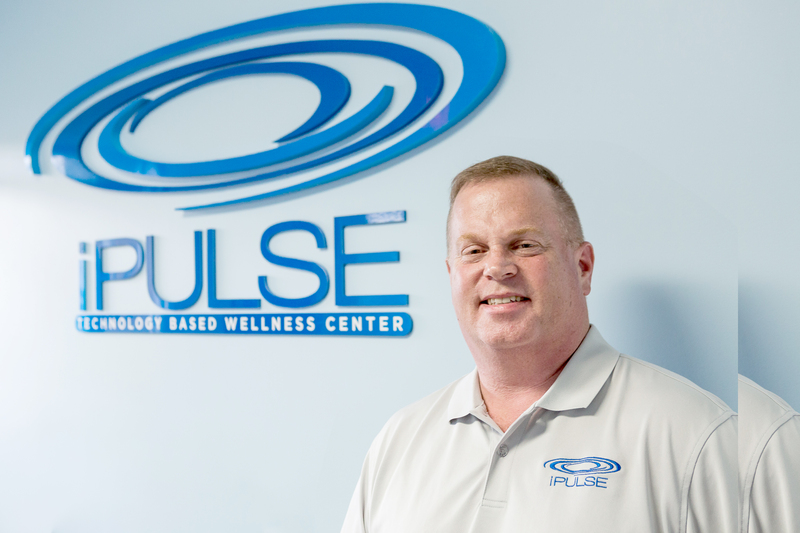 Steven first visited iPulse last fall and began receiving PEMF therapy shortly thereafter. He said he began to feel a difference immediately after the first treatment and has continued receiving PEMF therapy regularly since.